Important information for policyholders in relation to the Paris terrorist attack. On 13 November 2015, IS terrorists launched an attack on Paris. 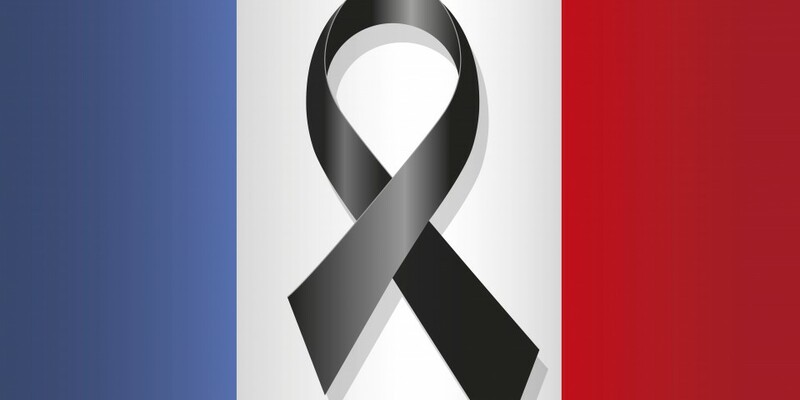 Go Insurance understands that over 130 people have been killed and hundreds more wounded in the Paris terrorist attack. French authorities have declared a national state of emergency following the Paris terrorist attack. This state of emergency, which will last for at least 12 days, means the French authorities are able to control access to public areas and restrict public gatherings. Three days of national mourning have been declared and French authorities are recommending people avoid public areas and remain indoors if possible. The Paris terrorist attack has also resulted in France exercising tighter border controls and if permitted entry, travelers can expect much more exhaustive immigration and customs processes. Some road border crossings have been closed and public transport services will experience significant disruption due to the Paris terrorist attack. The Australian government has urged Australians in Paris and surrounding areas to remain vigilant, avoid public areas if possible, follow the instructions of local authorities and also stay up-to-date with media reports. Whilst the Australian government has not increased the overall travel warning for France following the Paris terrorist attack, they have advised travelers to “reconsider their need to travel” if travelling to Paris and surrounding areas. Travellers in France or those planning to travel to France are also advised to register their travel with www.smartraveller.gov.au. There is provision within the policy to cover policyholders if they are injured as a result of terrorism. If you are in Paris and have been injured in the Paris terrorist attack, please contact us for assistance. Claims for disruption to scheduled travel arrangements post-departure are for consideration under Section 1 or Section 10. Subject to relevant terms and conditions, Section 1 will respond to compensate the policyholder for additional travel expenses incurred to curtail the trip (and a proportionate refund of unused arrangements) if DFAT issues a warning advising against travel to the affected area or the government of any affected country prevents entry. In the event of travel to Paris and surrounding areas, the policyholder must act as a “prudent uninsured” and proceed on the most economical basis to minimise their loss. We therefore suggest in the first instance you liaise with airlines and associated travel providers to reschedule travel arrangements / obtain refunds as appropriate. there is provision within the policy for amendment costs or reimbursement of irrecoverable payments made in the event of total cancellation (Section 1) due to the Paris terrorist attack.